Congratulations on the interview! The good news is you’re one step closer to getting a job offer. The bad news? You’re more than likely going to play the waiting game for a while. Interviewing isn’t easy and you won’t be spot on every time. Taking the time to identify any blunders will enable you to improve your performance in future interviews. Learn from your mistakes, but don’t dwell on them. Even if you felt the company and/or job was a perfect fit, don’t put your life on hold waiting for one opportunity. Never put all your eggs in one basket. Always keep your options open, and you never know – another perfect job opportunity may come along tomorrow! Send a post-interview thank you note. The interview wasn’t over when you walked out of the room. Sending a post-interview thank you note gives you an opportunity to express your professionalism, courtesy, and continued interest in the position, as well as expand on areas that may have not been sufficiently covered during the interview. If you provided references, contact those individuals if you haven’t already, and provide specifics about the role you interviewed for. Ask your references to share relevant accomplishments that align with the job and speak enthusiastically about your candidacy if they are contacted. Constant phone calls and emails will annoy the hiring manager and make you look desperate. If you weren’t provided with a specific timeline for a decision and/or follow up, reach out about a week after you send your post-interview thank you note, and then one more time two to three weeks later. Consider first following up with an email and then with a phone call, or vice versa. 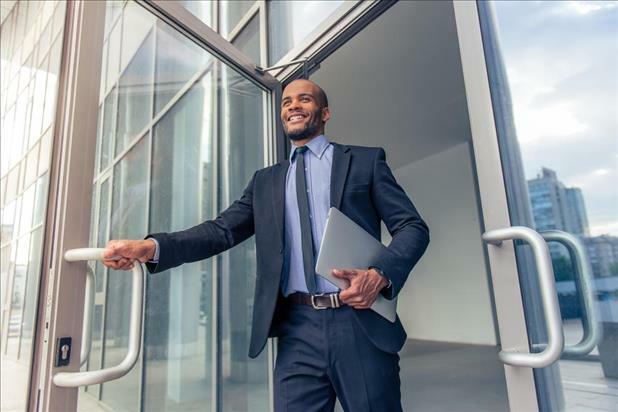 Job interview limbo is not a fun place to be, but staying positive, productive, and focusing on the things you can control will be a good use of your time and alleviate your stress. Follow these "after the interview" tips and hopefully you’ll hear back soon that you landed the job!